eCommerce sales are projected to grow to a staggering $4.5 trillion by the year 2021. With that rapid growth comes new technology and new trends to help eCommerce retailers catch the eye of online shoppers. Here are 12 trends that will make a big impact on the eCommerce marketplace in 2019. 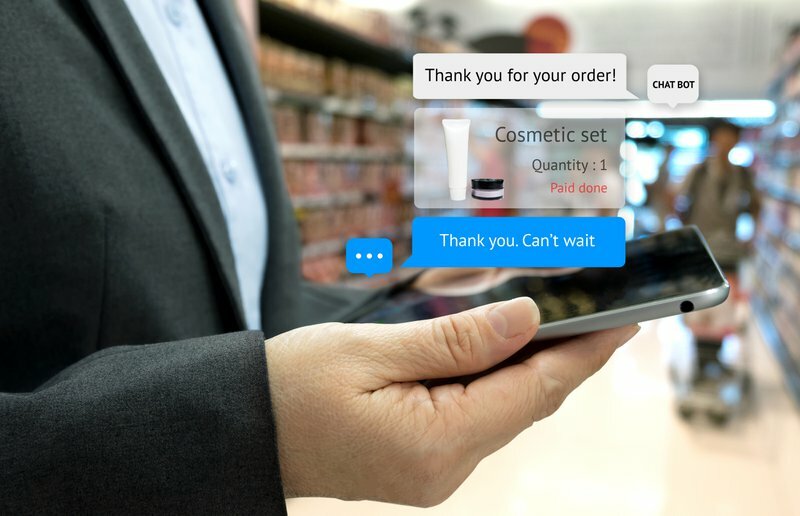 While artificial intelligence includes a broad range of features and functionality, chatbots are one of the most lucrative technologies available to eCommerce retailers to date. In fact, 35% of online consumers say that they want to shop with companies that use chatbots. Not only do chatbots reduce customer effort and drive sales, but they also take the place of human interaction for simple tasks to save on labor costs without compromising customer experience. 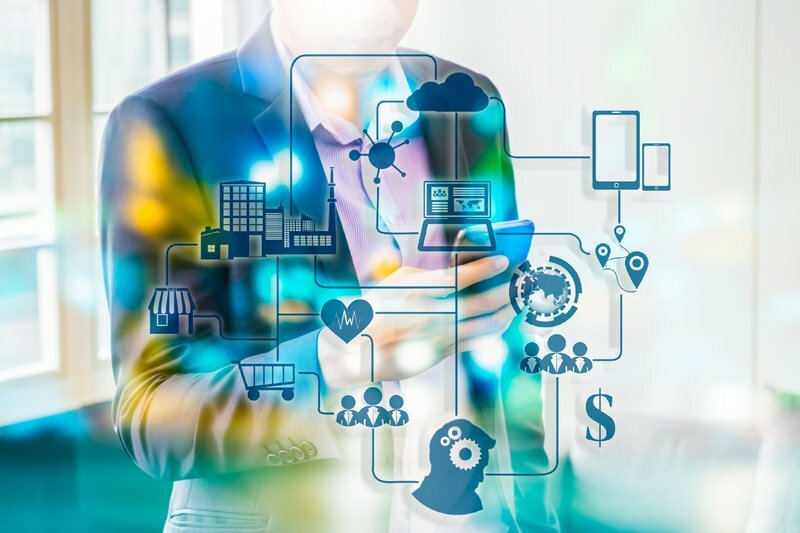 A Digital Experience Platform (DXP) goes beyond the capability of a traditional Content Management System (CMS) by collecting data about consumers across a variety of platforms and channels, including apps, customer portals, IoT devices, and the web. It then uses that data to tailor a personalized experience for customers, driving loyalty and a better brand perception. One of the main reasons consumers hesitate to shop online is that they can’t visualize the product based on description and imagery alone. 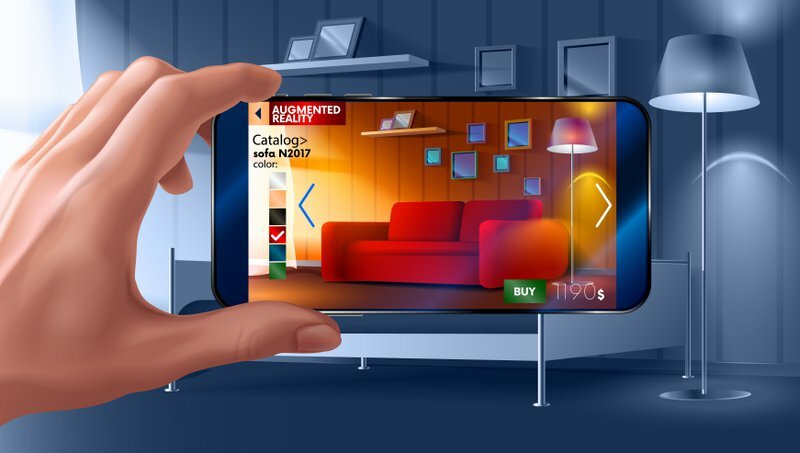 Major retailers will change that by providing an augmented reality experience for consumers to “see” how products will integrate into their homes and lives. 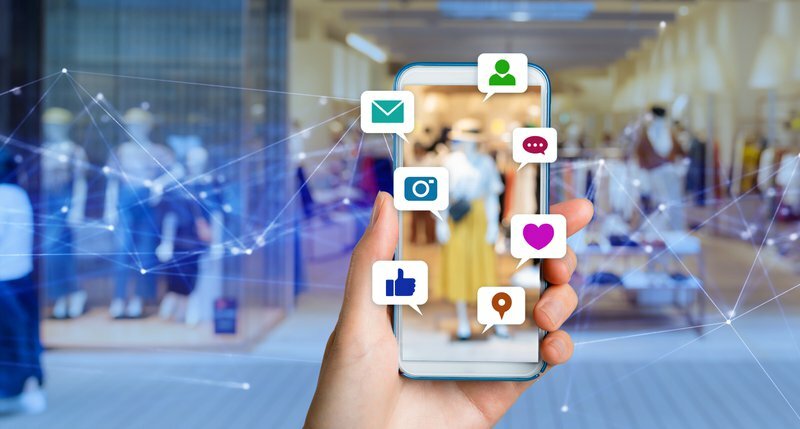 Social media has made it easier than ever before for manufacturers to sidestep retailers to gain customer loyalty and boost brand recognition. Direct to consumer (DTC) marketing will only continue to flourish as companies create digital relationships with consumers. Over 35 million Americans use a voice-activated device like Amazon Alexa, Google Home or Apple Homepod at least once per month. Naturally, retailers are finding new ways to engage with consumers through these devices for a streamlined, efficient shopping experience. While analytics platforms have traditionally supplied data to mainly fuel marketing efforts, they are going to evolve in a big way in 2019. Beyond marketing data, analytics platforms will enable smarter product and pricing decisions, as well as pulse checks on customer engagement and brand recognition. Amazon Business had over $1 billion in sales in its first year alone and continues to grow at a rapid pace. With over 30,000 sellers, it’s already a crowded marketplace. Retailers shouldn’t shy away from selling products via Amazon, however, but should use it as a supplement to other eCommerce platforms and outreach. Thanks to the availability of new digital channels and information sources, B2B eCommerce is expected to top $1.1 trillion by 2020. Manufacturers and wholesalers have traditionally seen the most success in the B2B eCommerce space, but this will continue to shift to other markets. Companies like Stitch Fix, Hello Fresh, and Dollar Shave Club have changed the face of eCommerce through automatic subscription revenue streams. As more organizations find ways to incorporate their products into a subscription format, this trend will explode exponentially into new product niches. 30 percent of consumers are more likely to buy a product advertised by a non-celebrity consumer. Social media influencers make a big impact on brand recognition and perceived quality. By 2021, mobile eCommerce is projected to be nearly 73% of all eCommerce sales. 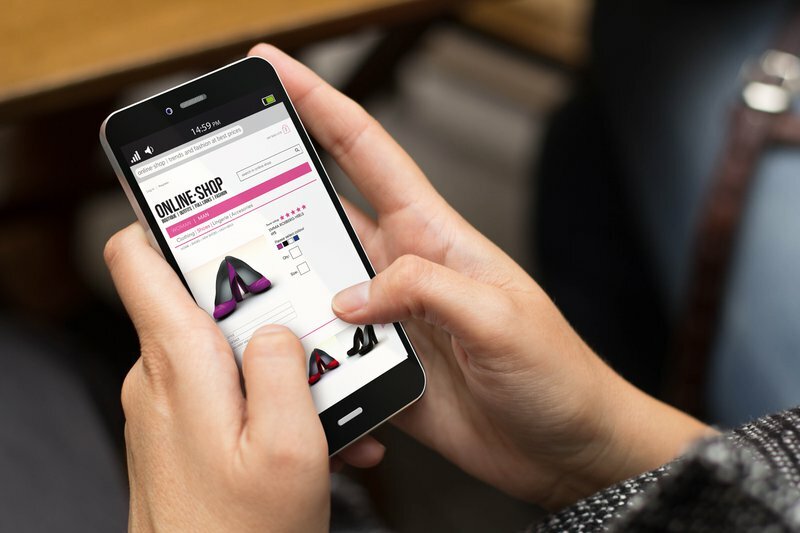 It is increasingly important for companies to consider the mobile experience as they build product websites to create a seamless shopping experience for mobile users. Thanks to near-immediate shipping options like Amazon’s Prime Now service, consumers will continue to expect faster and more efficient shipping options. 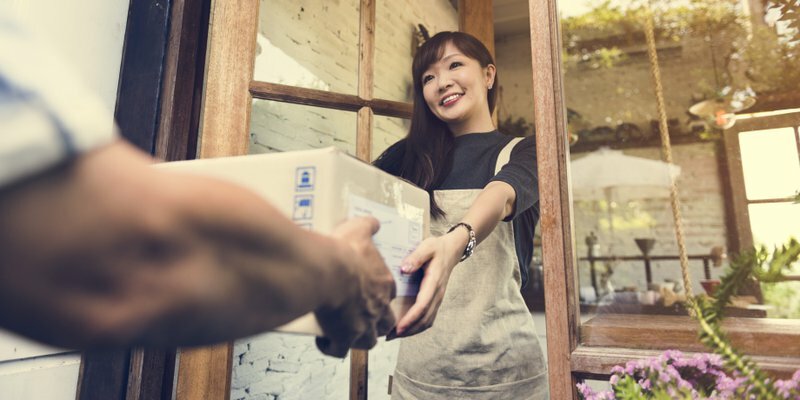 Same-day or next-day shipping will become the standard, and at an increasingly lower cost to consumers. The digital landscape is constantly evolving, and retailers have more ways than ever before to differentiate themselves from their competitors. To gain (and keep) the attention of consumers in an already-saturated eCommerce marketplace, smart businesses must stay abreast of, and implement trends to enable a better experience for online consumers. Digital creative agency specialise in web development and eCommerce.